The Shankly Hotel offers rooms to suit various group sizes and budgets. Book now for an unforgettable hotel stay in Liverpool. 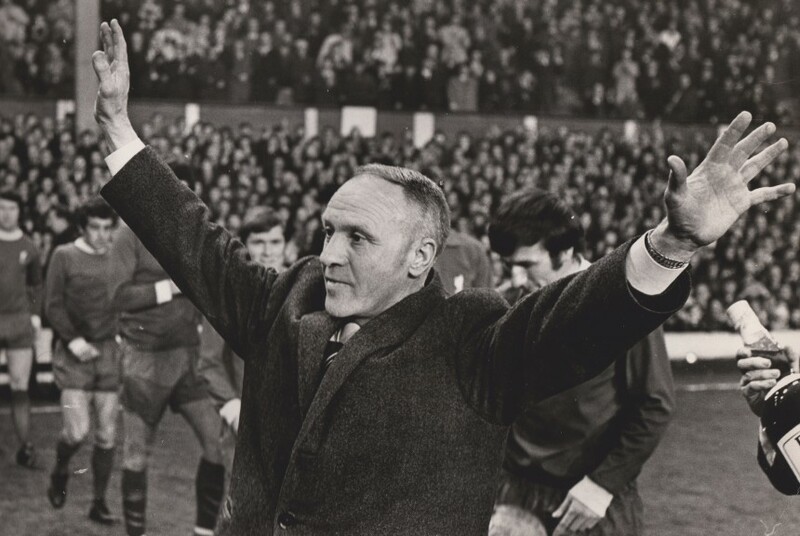 Celebrate some of the most unique moments in life with The Shankly Hotel. We have all you ever need to turn special events into moment’s yourself and your loved ones will cherish forever. 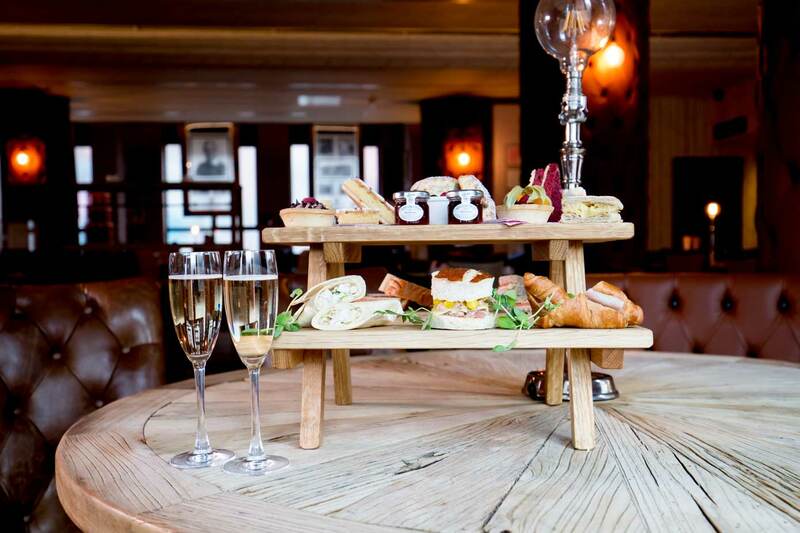 Join us for an afternoon tea to remember with one of our fantastic packages. Take a look at some of our most recent offers, from luxury overnight stays to delicious dining. 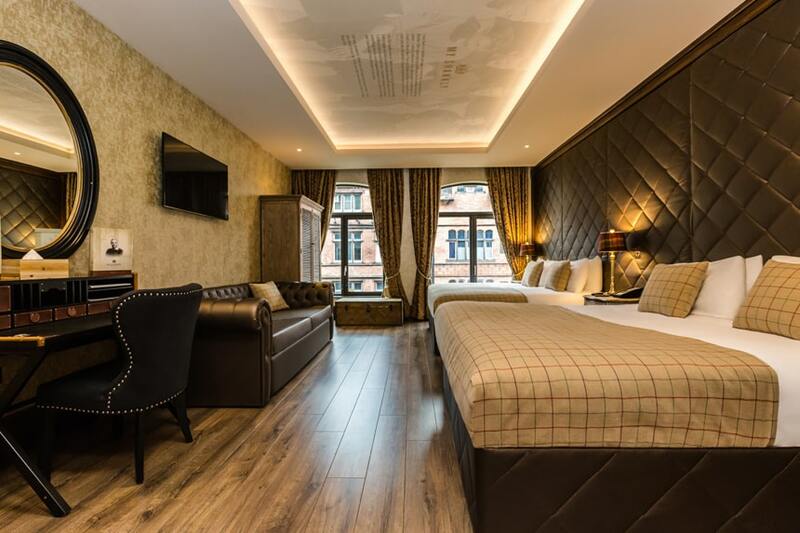 Create wonderful memories in a luxury room at The Shankly Hotel. Each room offers a double Whirlpool Jacuzzi bath, 50" TV screen, Bluetooth and free WiFi. Book a Luxury Studio for a home-away-from-home. Offering a kitchenette, free WiFi, double Whirlpool Jacuzzi, Bluetooth, 50" screen and a sofa bed. 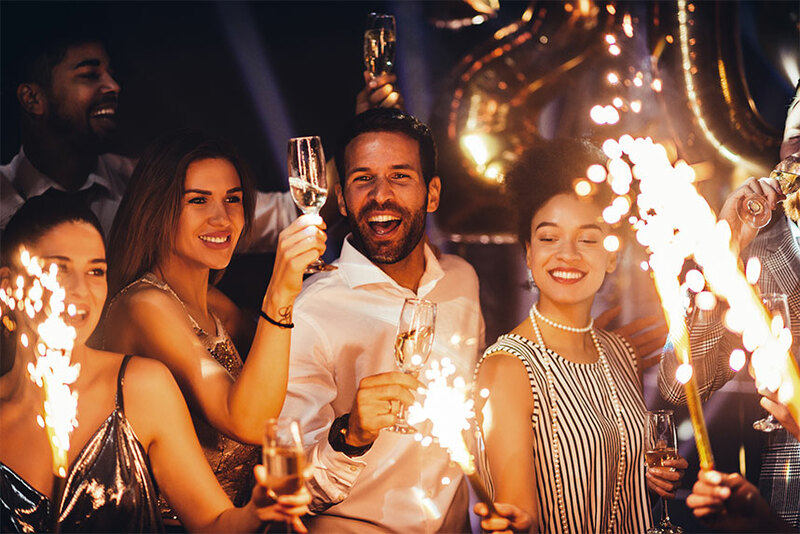 To experience spacious accommodation that offers privacy and comfort, book an interconnected luxury room or studio today. Celebrate your birthday, wedding, conference or baby shower in utter style at Liverpool’s most spectacular rooftop. Champions League games and the Premier League. The Bastion Bar & Restaurant offers a unique dining experience, providing a superb combination of delicious dishes, first class service and intriguing Bill Shankly memorabilia. 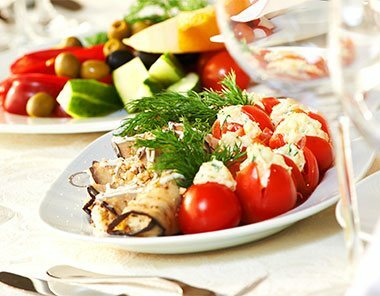 The Bastion Bar & Restaurant offers delicious dishes to complement every appetite. 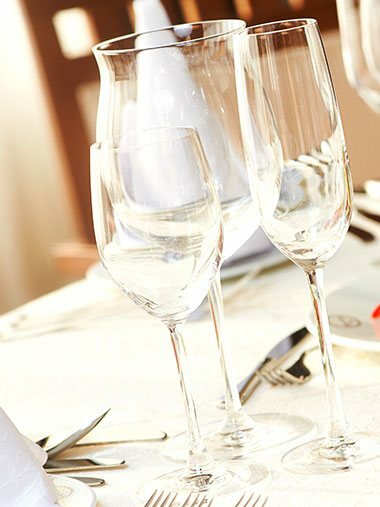 You will be spoilt for choice when taking a look at our fantastic menu. The Bastion Bar & Restaurant offers a variety of delicious drinks to suit all tastes. Experience superb concoctions created by our talented mixologists and attentive waiting staff. Book a table today.